The Bassman design of the late 50’s is right up there with other icon’s of the era such as the Les Paul and Strat. It’s ground breaking 4×10 configuration creates a very full and rounded tone with a characteristic tight bottom end. The sound is often described as being 3-dimensional and spacial and is completely at home in every style of music from Jazz to Blues to Country and Rock. King of the Tweed range, the Bassman 4×10 configuration and new phase splitter design gave it power and clarity way beyond anything else available in 1958. Marketed rather unsurprisingly at bass players, it was soon adopted by guitar players looking for a tight and bold guitar amp. 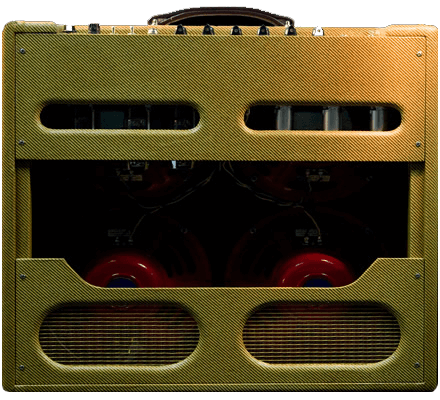 The 58′ Bassman design was borrowed to great effect by none other than Jim Marshall. 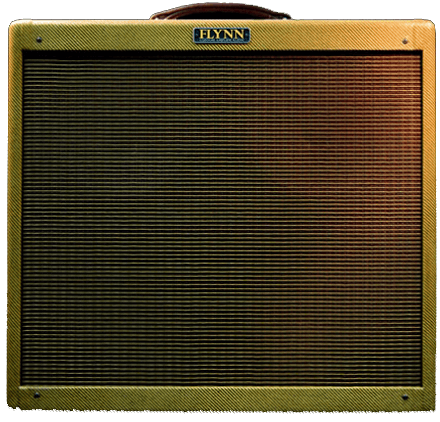 It’s a more modern tone than you’d expect from a 50’s amp and is yet another Leo Fender landmark design.